Lychee is a tropical fruit native to the Fujian and Guangdong provinces of China but, due to its popularity, it is now grown throughout the world. The fresh fruit has a soft white pulp and is covered in a light red and roughly textured rind. The rind itself is inedible but can be easily peeled off. 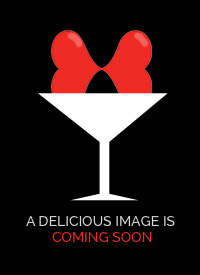 The lychee has made its way more and more into cocktail culture with the launch of several popular Lychee Liqueurs. Cocktails such as the Red Lotus and Lichitini are two of many lychee-inspired cocktails which are making their way onto cocktail menus in cocktail bars across the UK. With the growth of Asian fusion cooking, cocktail bar customers have become increasingly attracted to any drink based on the lychee. Lychees are sometimes known as litchi, lichee or alligator strawberries and in China they are viewed as a symbol of love and passion, due to their red heart shaped shell. Lychees are also well regarded for their health benefits, as they have more Vitamin C than an orange – so this could be a way to help justify the consumption of other ingredients in your cocktail! Lychees are popularly bought in tins, however, with their increasing cultivation, they can be found more and more in fresh fruit shops and supermarkets. 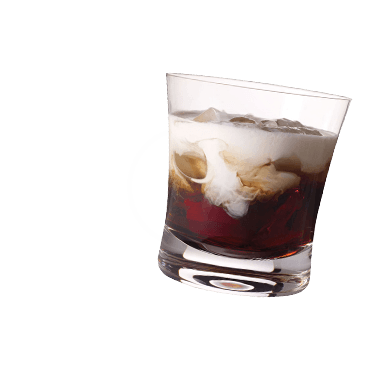 Lychee liqueur is essentially a clear, clean super- sweet liqueur flavoured with lychee. 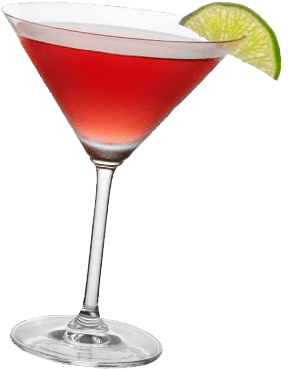 Some of the more popular brands include Soho, Gabriel Boudoir, Monin and Kwai Feh.The taste of lychee liqueur has been compared to watermelon, strawberries, rose petals and grapes.This fruity, fresh flavour works perfectly with many mixers and spirits, in particularly fruit-based liqueurs, such as Midori. Lychee liqueur is also known to work well with a dash of grenadine and topped up with pineapple juice. Lichido Liqueur is imported from the French city of Cognac. Lichido is a 36 proof lychee liqueur made with vodka, cognac, lychee and guava essences and white peach juice.